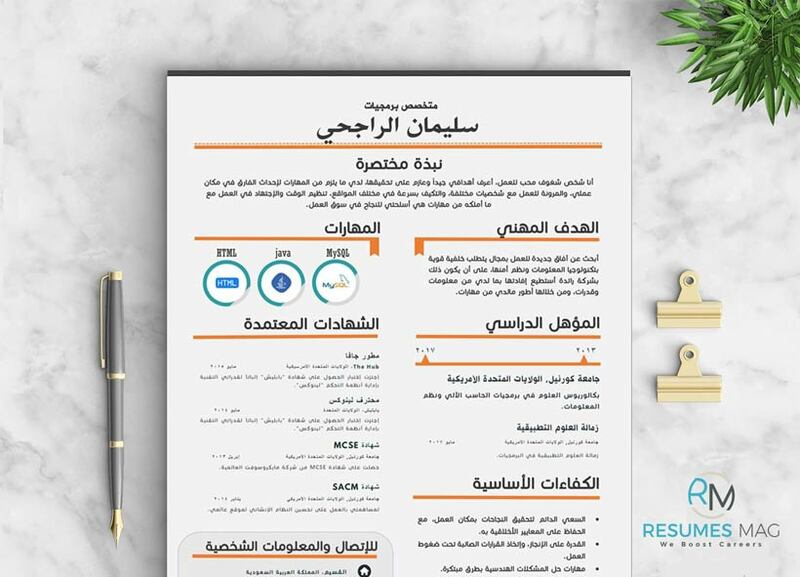 This Resume Template we made especially for clients in the Gulf and the Middle East, it is considered to be the Arabic version of Aloha Resume Template. It is a one-page Template that is available in three versions; Orange, Light Blue, and Dark Blue. 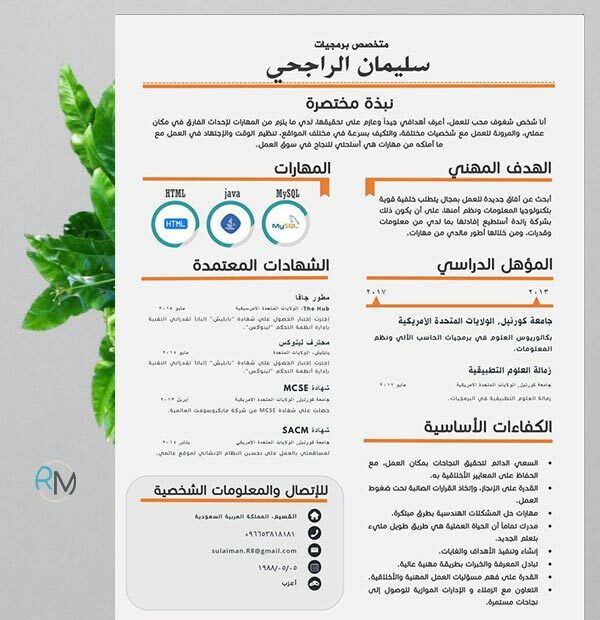 You’ll find it very unique with a rare quality within Arabic resume templates in the market. 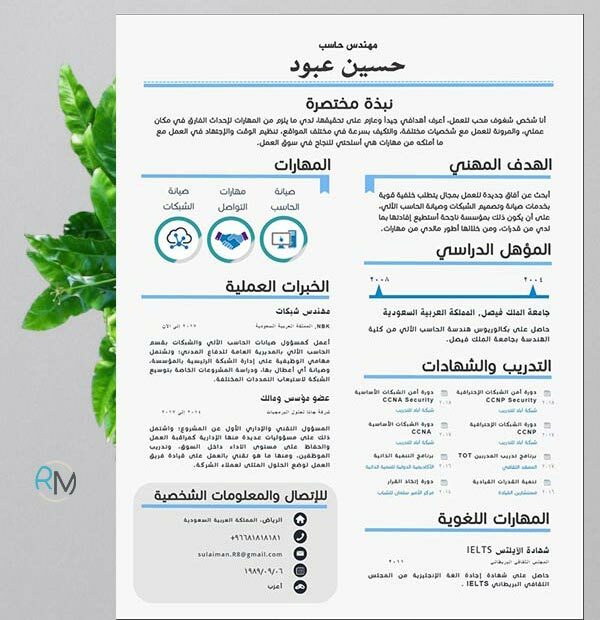 Editable Resume Template files in Docx format, with an easy layout to edit it the way you like using MS Word. 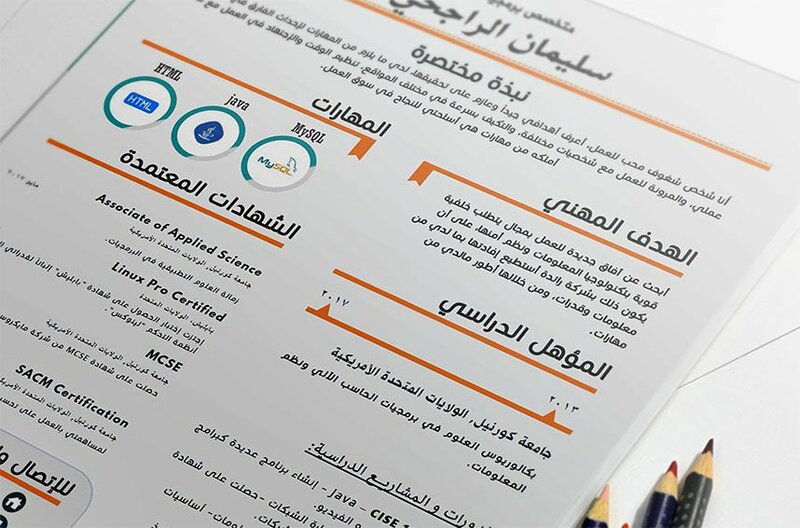 Three different versions of the resume template with three different colors; Orange, Light Blue, and Dark Blue (to open a picture for the resume template version, just press on it). 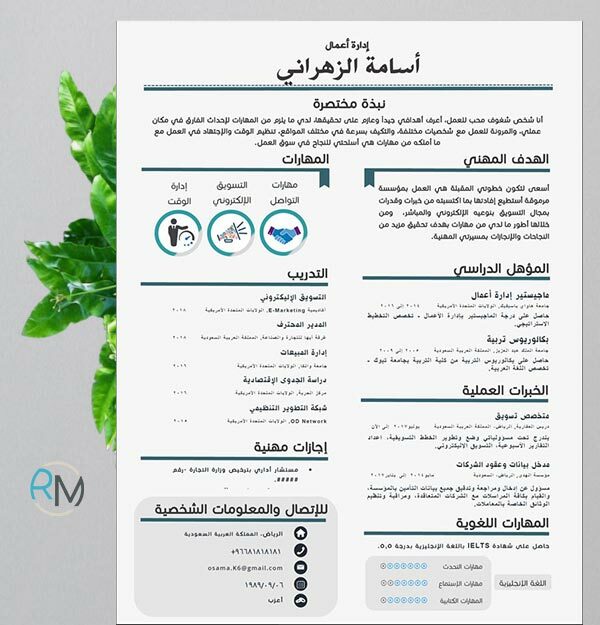 Each one of them was designed for a specific job role in order to make Echo Resume Template a match for a wide range of customers needs. 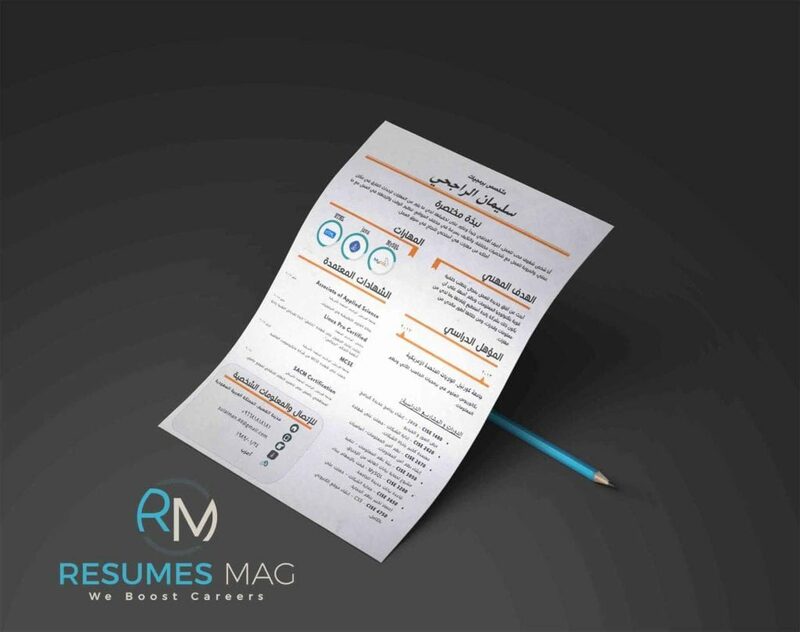 Video file that contains tips and tricks on how to edit this resume template properly using MS Word software. Icons in Docx format file to ease the editing process for our customers – Tips on how to use it are included in the video file. The number of download times is limited to 4 times. When more times are needed; the customer has to contact us.